The California cannabis market is poised to grow into a multi-billion dollar industry. However, regulatory issues and a nascent supply chain present challenges for many cannabis entrepreneurs. Building connections between growers and manufacturers, distributors and retailers, and with service providers such as bankers, testing labs, packaging vendors, security services and more, are key to the success of the industry. 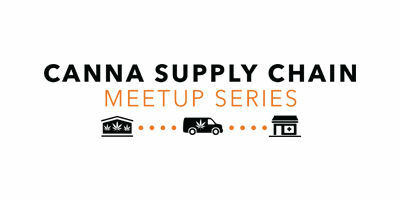 Infocast, the leading producer of industry-specific, deal-making events, has developed a series of regional meetups to bring the local cannabis business community together so that they can start building bridges across the cannabis supply chain. Whether you are a grower, retailer, service provider, banker, or fall somewhere in the supply chain, these meetups are for you. The events will take place in intimate settings where cannabis professionals can enjoy good food, meet industry leaders, form business connections and exchange ideas with their peers!